Sew Can Do: Machine Embroidery 101: Saving Money, Cheap Designs + FREE Valentine's Design File! 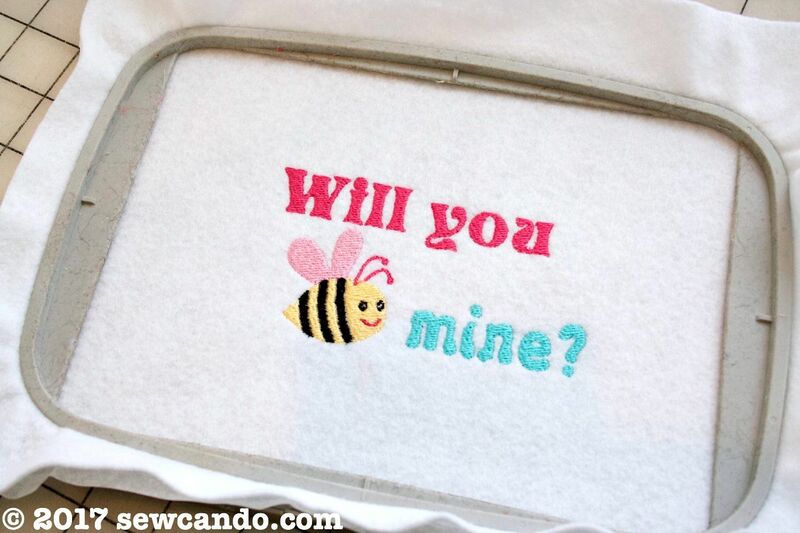 Machine Embroidery 101: Saving Money, Cheap Designs + FREE Valentine's Design File! 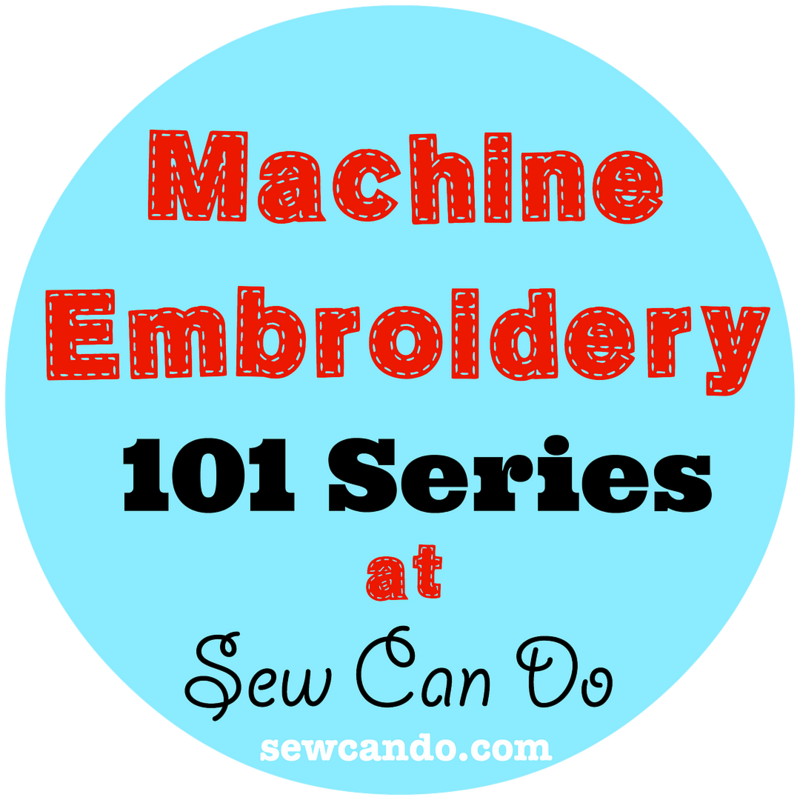 Last week I launched my new series Machine Embroidery 101. 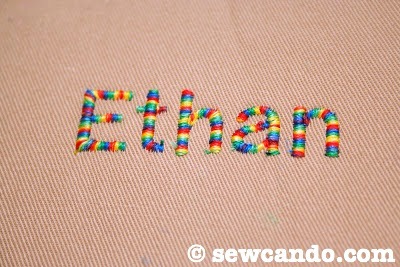 Figuring out how to get started can be tough if you're new to machine embroidery, but once you do it's SO fun & simple. My goal is to make it a littler easier for others to get into, so they can enjoy it as much as I do. 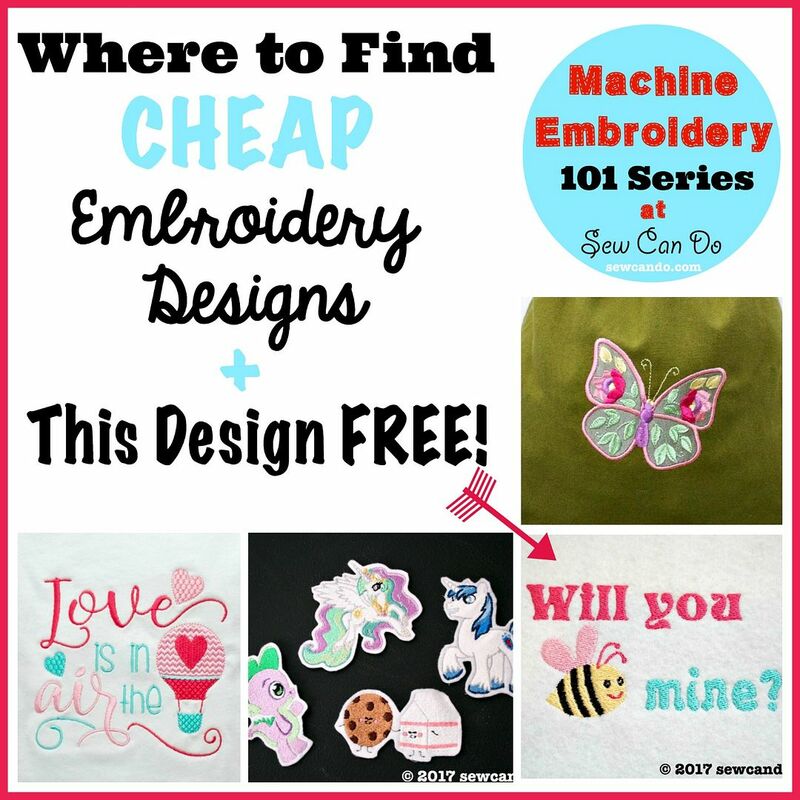 Now let's get to the latest info on how machine embroidery saves you money and where to find cheap or FREE designs! Custom Decor Matching Is Easy. Struggling to find towels, throws and other fabric accents with the colors and/or theme to match your kitchen, bathroom or a particular season is a thing of the past. 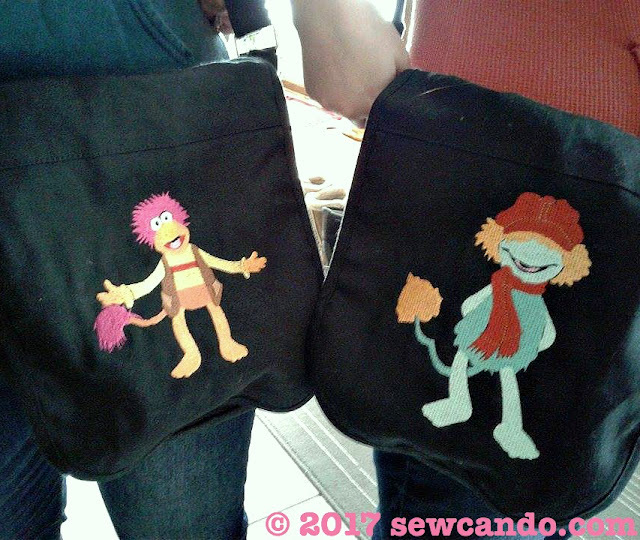 Where to find cheap & free embroidery designs? Breezy Lane Embroidery. 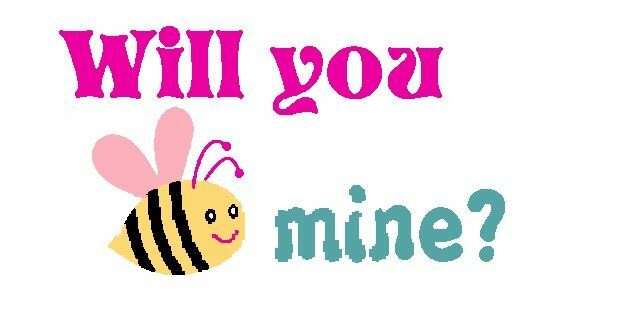 Loads of cute individual and bundle designs for kids (or kids at heart) here and for just a few dollars. The I Want It All membership is totally worth it since you have access to every design EVER for a small flat price. Coincidentally, I see there's a big sale on the membership today, so it's a good time to grab it for a great price. The number of designs I've used vs. what I paid has made it a smart buy. There are also some nice FREE designs available there too. Embroidery Library Inc. A massive selection of individual and bundled designs (tens of thousands) in every style imaginable and low prices. Frequent sales, plus quantity, Happy Hour and free with purchase discounts. There's also a changing selection of a few FREE designs. EmbroideryDesigns.com. Huge selection of designs, fonts and bundles, including licensed designs and digitizing services. Many unusual designs. Prices vary more, but they also offer your choice 3 FREE designs per week from several thousand options. All these shops have a variety of file types and design sizes to work with most machines. 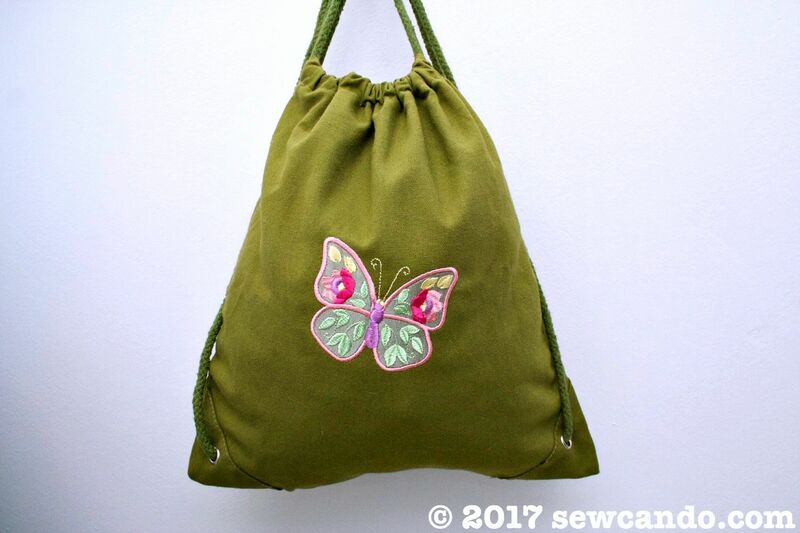 The free files are a great way to build up an embroidery file library, so go for it! What about design cards? I've got a few of those from my early days with a machine that didn't have a usb port, but I don't buy them now. With all the other options being , unless there's some rare designs you just can't live without, they really aren't worth buying. 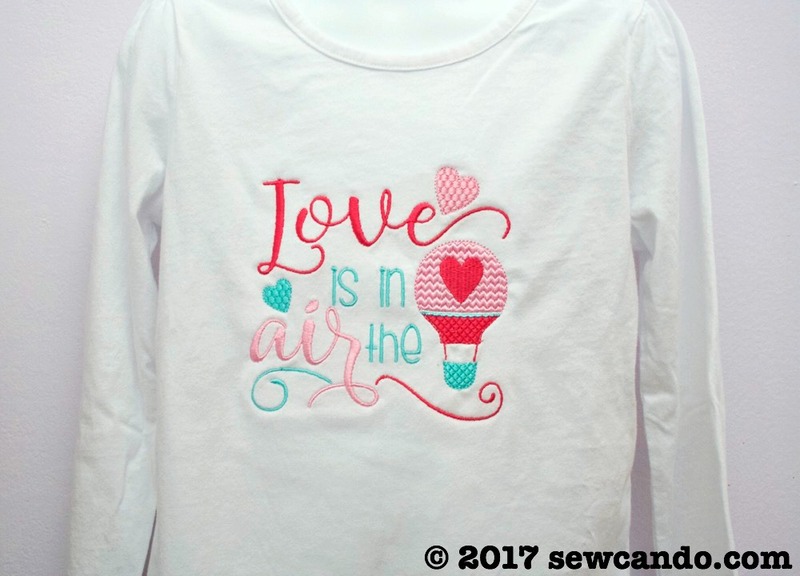 This design fits a 5x7 hoop (or larger) and is in PES format so it will work in a good number of embroidery machines (consult your manual to be sure). I feel like it would look super cute on kid's shirt, pillow or tea towel. I'd LOVE to see what people embroider this on, so if you try it, please share! It feels so cool to be able to digitize my own files and share them. If you've got some great sources for embroidery files, add them in the comments below, because I'm always looking for new places to try. 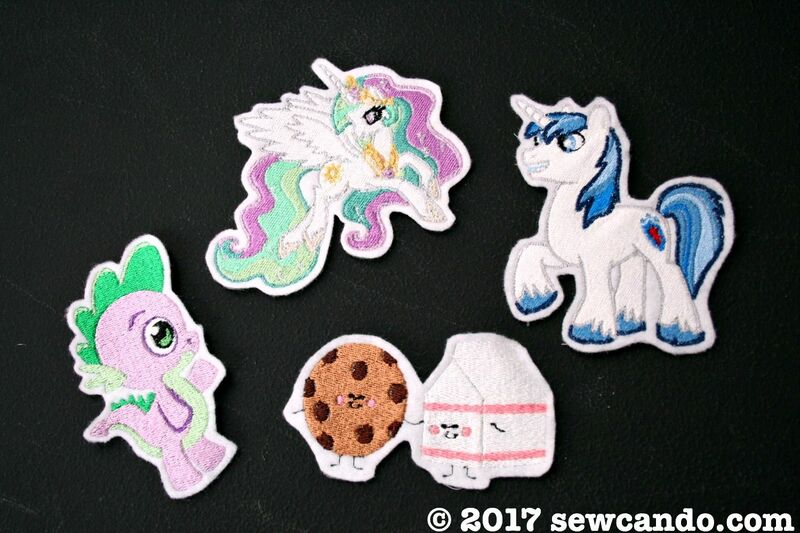 Got embroidery questions? Add those in the comments too and I'll try to answer them in an upcoming post. 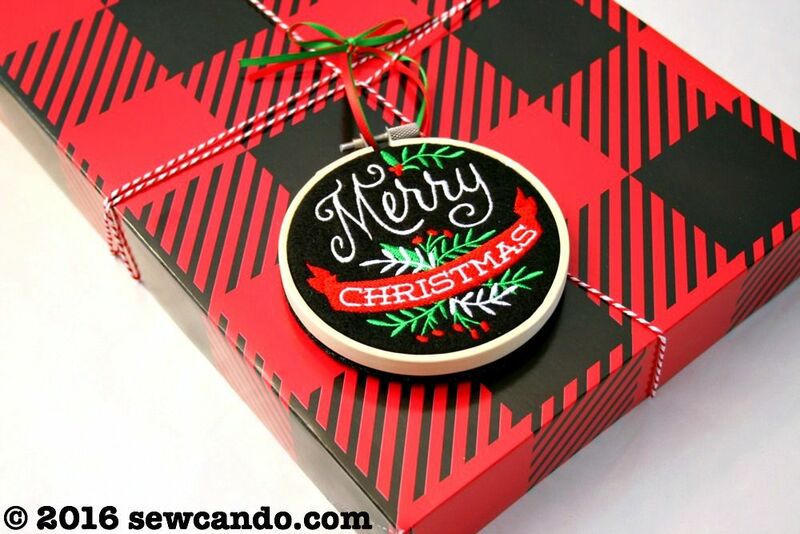 https://www.secretsof.com/ or secrets of embroidery is a great site, they also have sales. 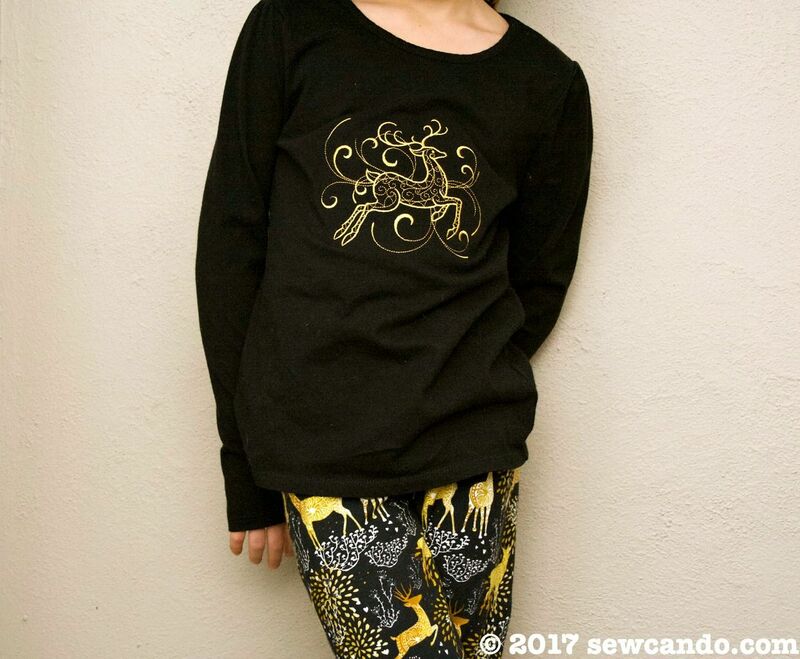 One of my favorite sites is www.urbanthreads.com - unusual designs, they also run sales, also not as often as they did before Christmas. Love them. https://kreationsbykara.com/ is another one - lovely designs. 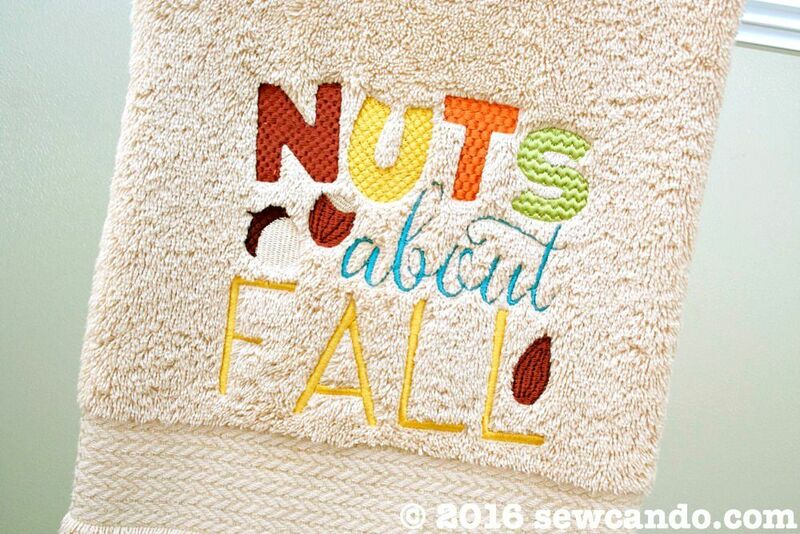 www.hoopsisters.com, and nancy's notions has embroidery designs as well. One of my faves is the embroidery library, lots, and lots of designs. But you mentioned them. Fun, isn't it? I'm just learning the oh so versatile software from Husqvarna/Viking. I'm so impressed, and I don't know where to start! Thanks for all the great suggestions Ruth. I'm definitely going to check those out. It is a lot of fun. Looking forward to learning more and sharing as I do! Great sources. SO many options! !